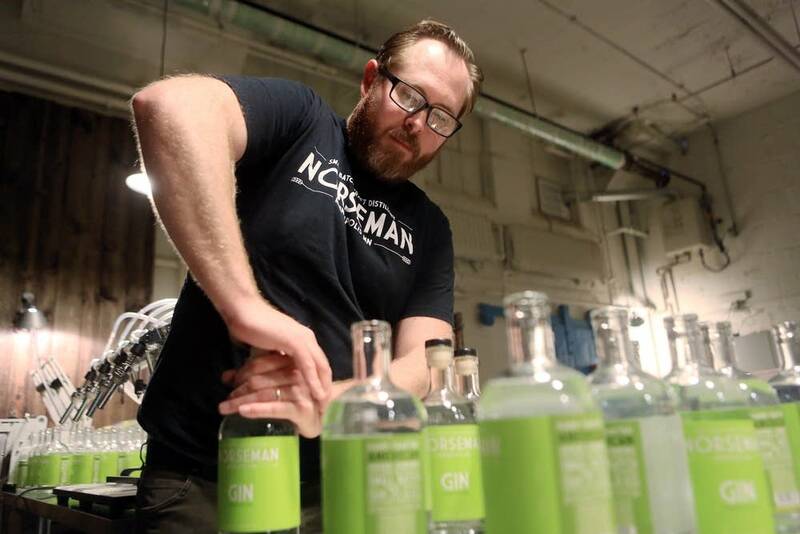 Editor's Note: Click the audio player above to hear MPR News' Tom Crann discuss local gins with Dara Moskowitz-Grumdahl of Minneapolis-St. Paul Magazine. Her thoughts on gin are posted below. It's spring, a season marked for some cocktail enthusiasts by the transition from whiskey, brandy and other dark liquors of winter to the light liquors of summer — especially gin, the star of gin and tonic, Tom Collins, and the like. 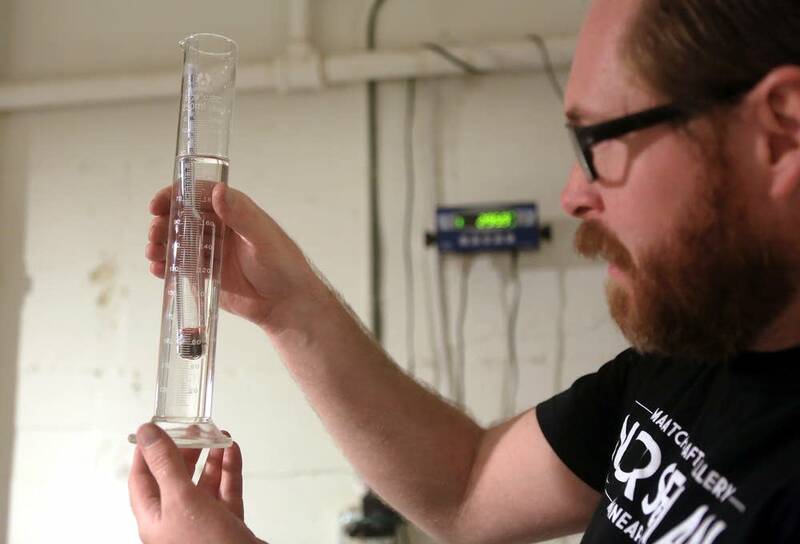 This year, the gin at your local watering hole might not be from Amsterdam or London, but from a Minnesota distiller. Mike Swanson grows rye for this on his family farm up in the tippity-top northwest corner of the state, near Hallock. The rye base gives his gin, which they call Solveig, a pretty, soft, fat, almost vanilla characteristic. It's delicate, just lovely, with pretty floral notes and a very delicate use of juniper. 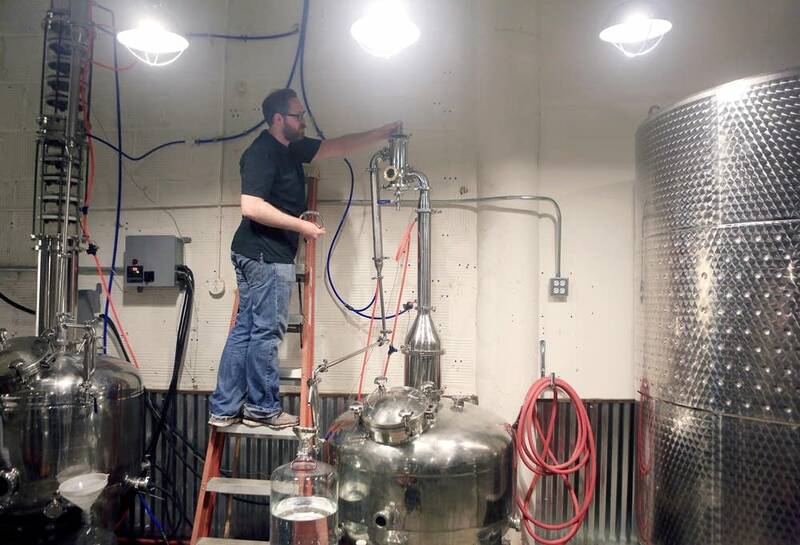 The Duluth distillery also uses Far North's rye base, giving the gin that fat softness. But then the young owners do something very interesting: They go into the woods of the North Shore to gather different wild botanicals to season the gin. I adore their cedar gin, which just has that great wet North Woods smell, because of the toasted cedar wood. It just smells like the wind over the Temperance River in the fall. It's brand new, and is sort of un-gin like in that its dominant scent is lemon, not juniper, I predict it will be really big with the gin-and-tonic set this summer. 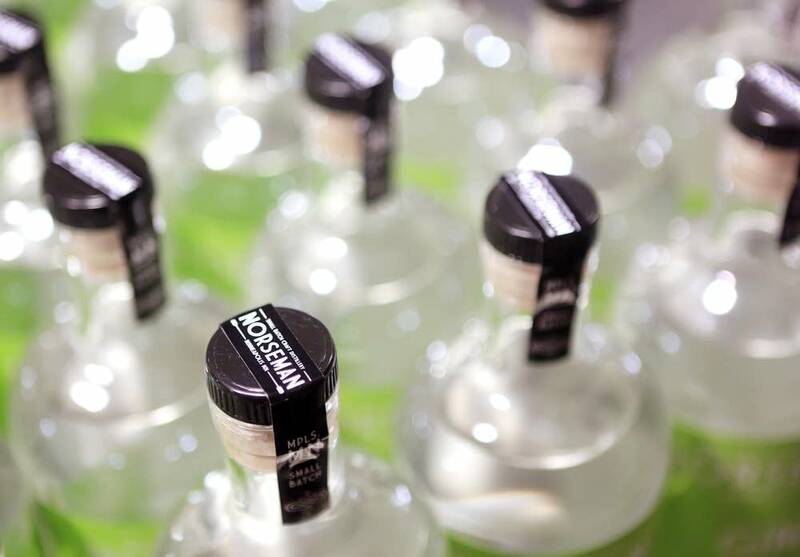 London dry is the world's most-popular gin. Juniper is a stylistic requirement — you can't have chicken soup without chicken, you can't have gin without juniper — and some sort of citrus. But London dry was actually a swing away from the original style of gin, which was from the Netherlands. 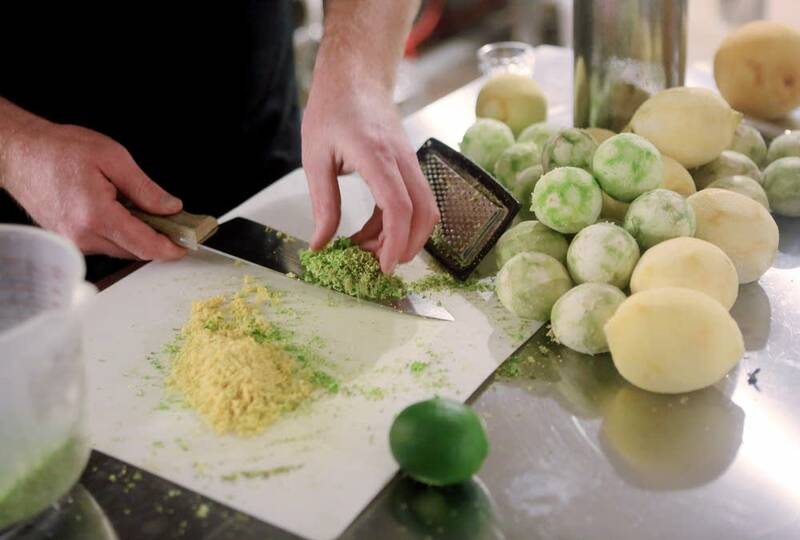 It is sweeter, and much, much thicker with herbs and botanicals; it's sort of a kissing cousin of the various herbal liquors we still know today, like Chartreuse. 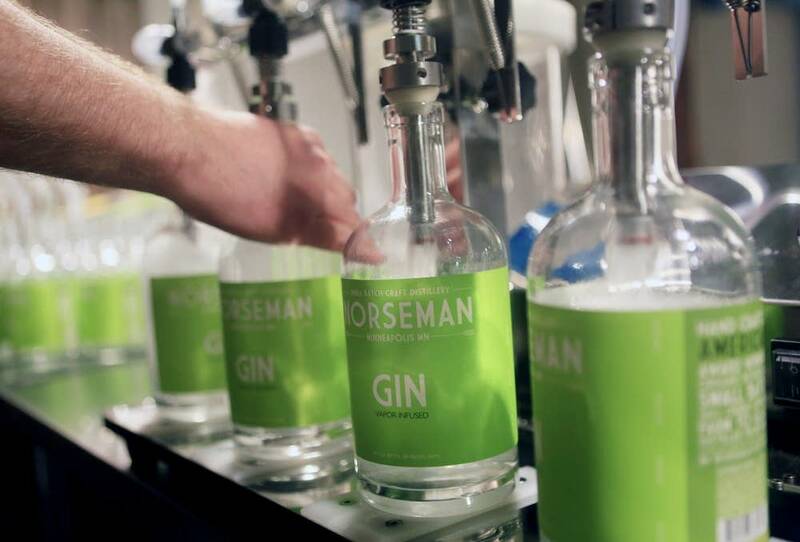 Because of this long history, gin has more fans, more styles, it has a little more artisanal cocktail flair and excitement; that's why the new distillers are tinkering with gin. 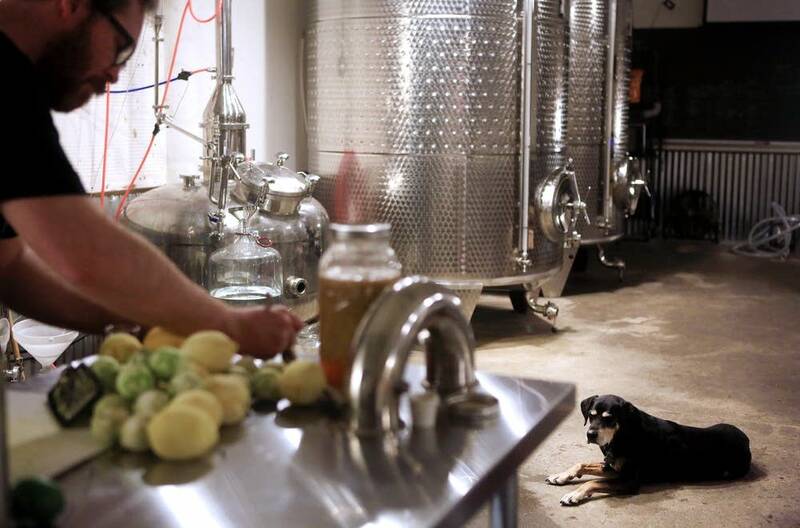 The unusual flavor these local gins give is why they will do well. Every artisanal cocktail bar in America is looking for some way to do a completely dry martini that's new — and this is how you do it.